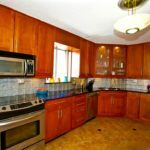 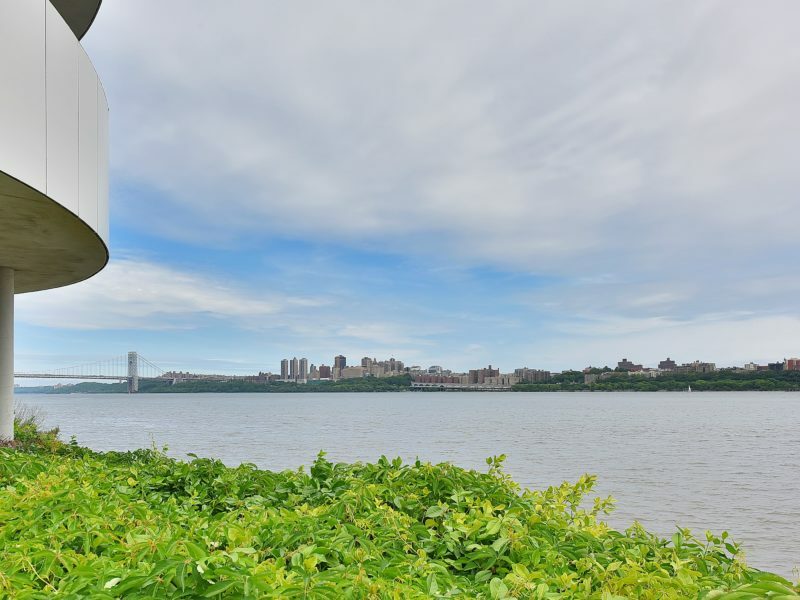 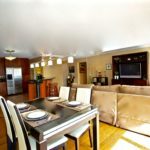 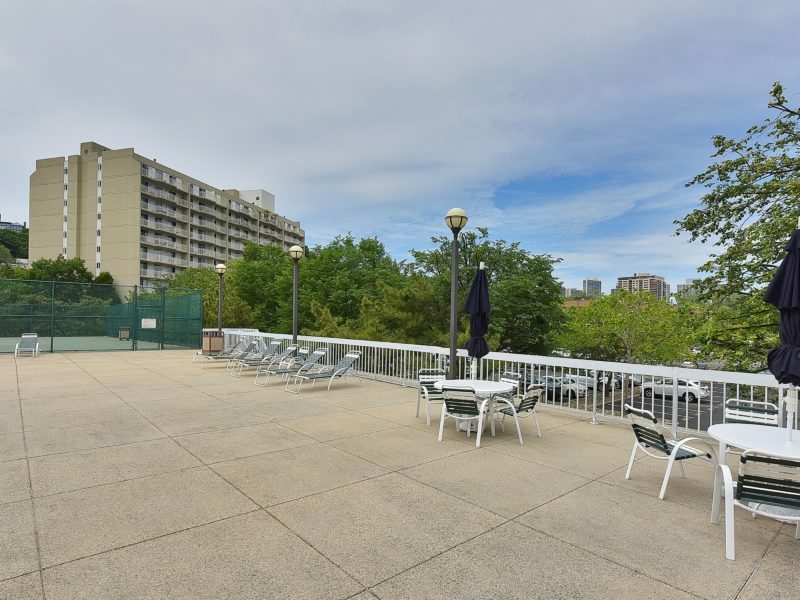 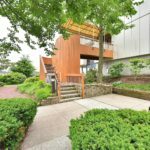 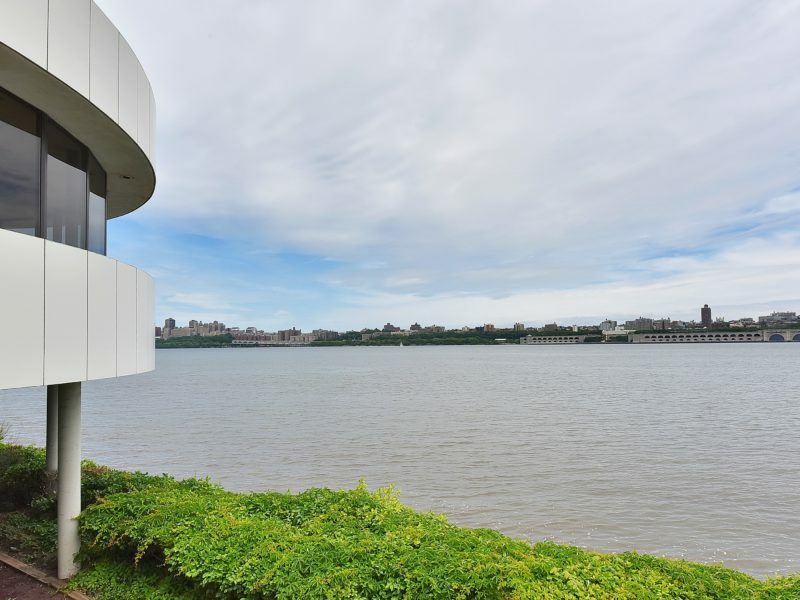 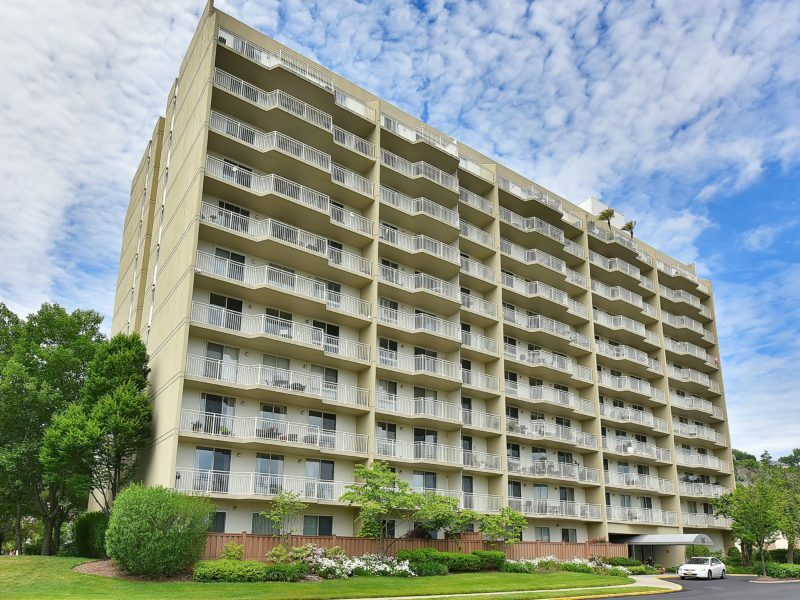 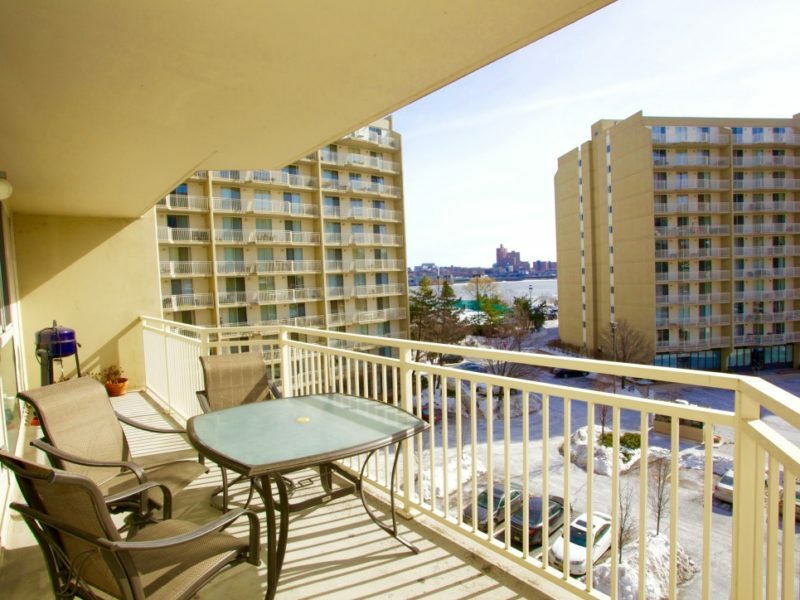 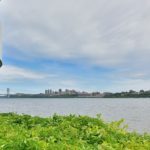 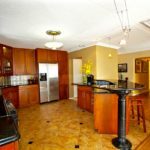 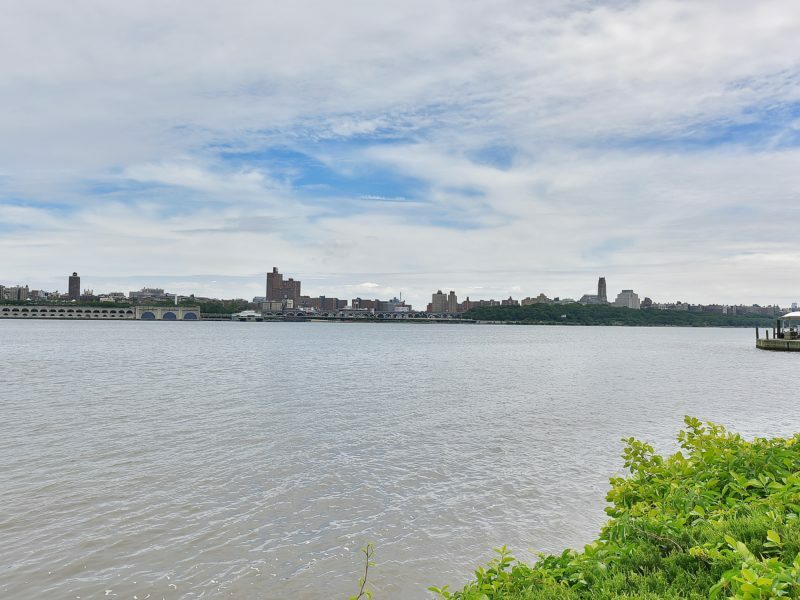 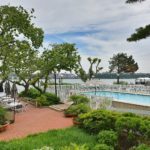 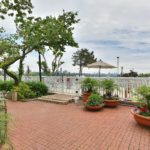 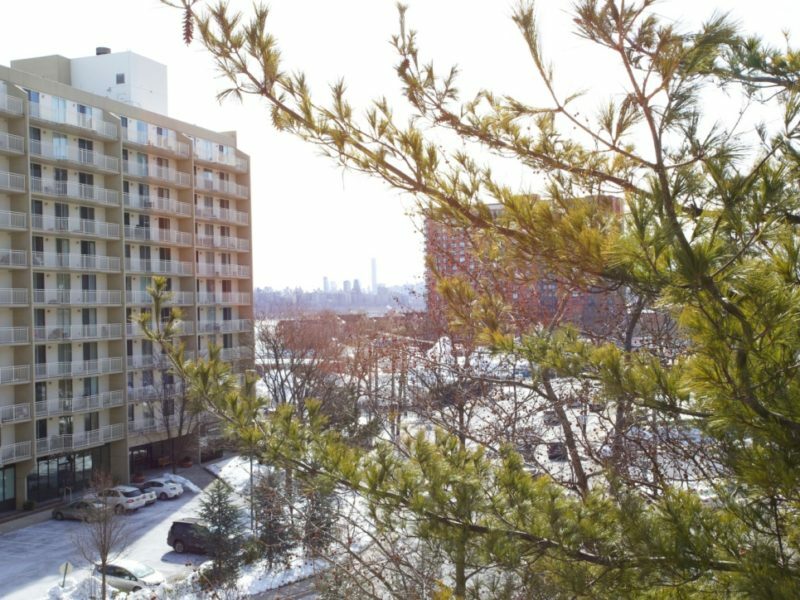 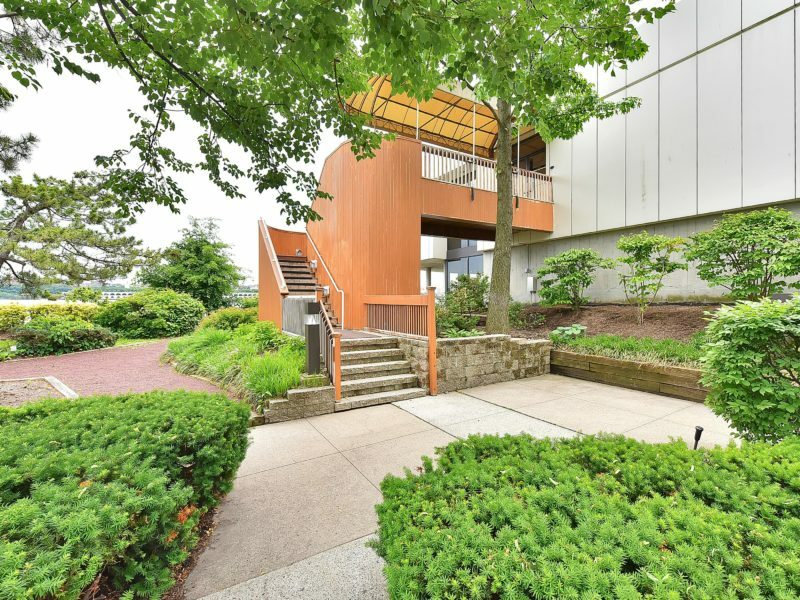 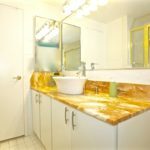 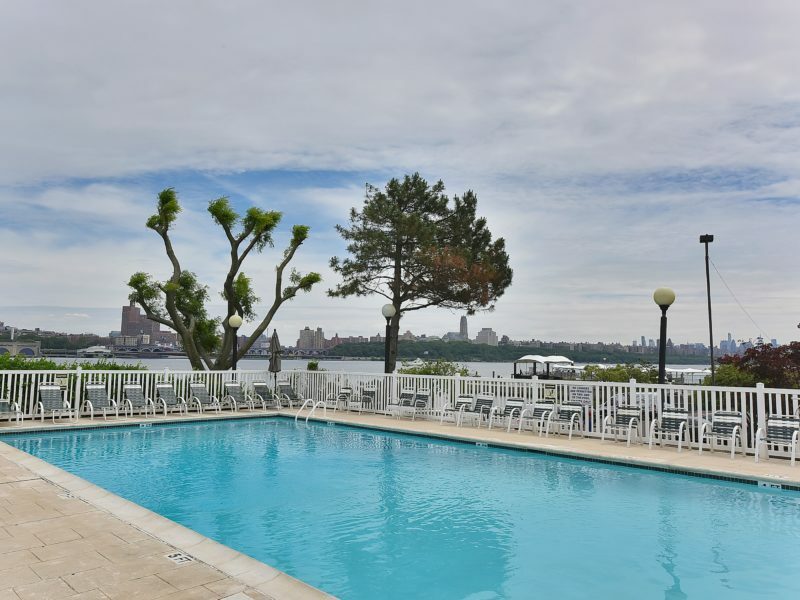 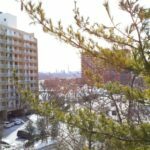 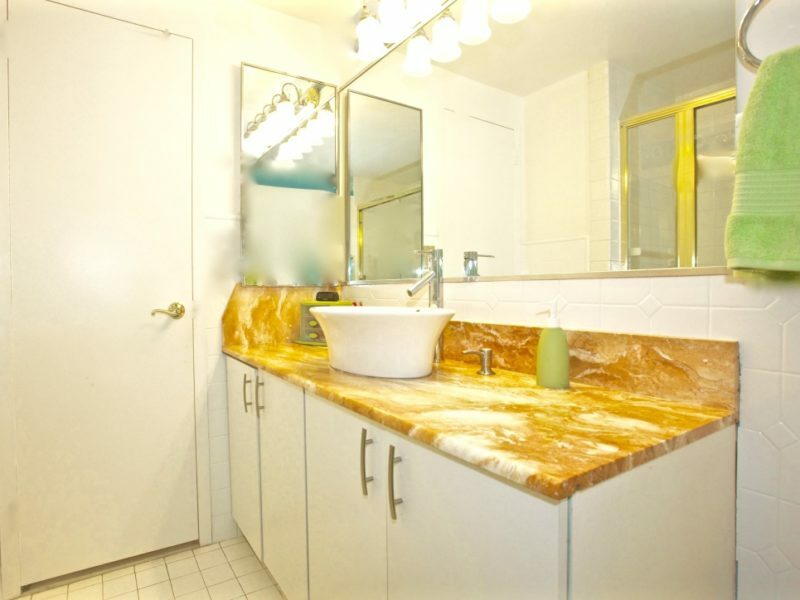 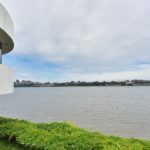 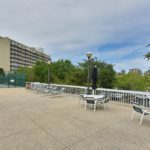 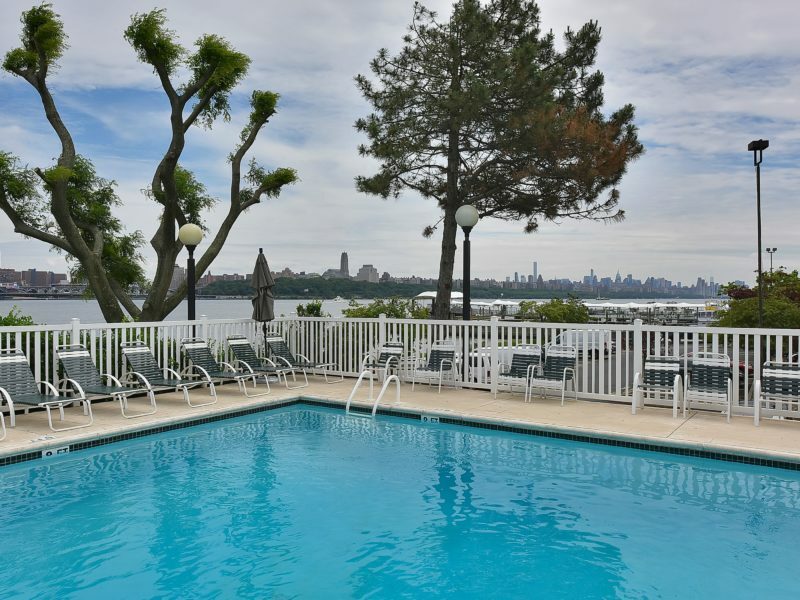 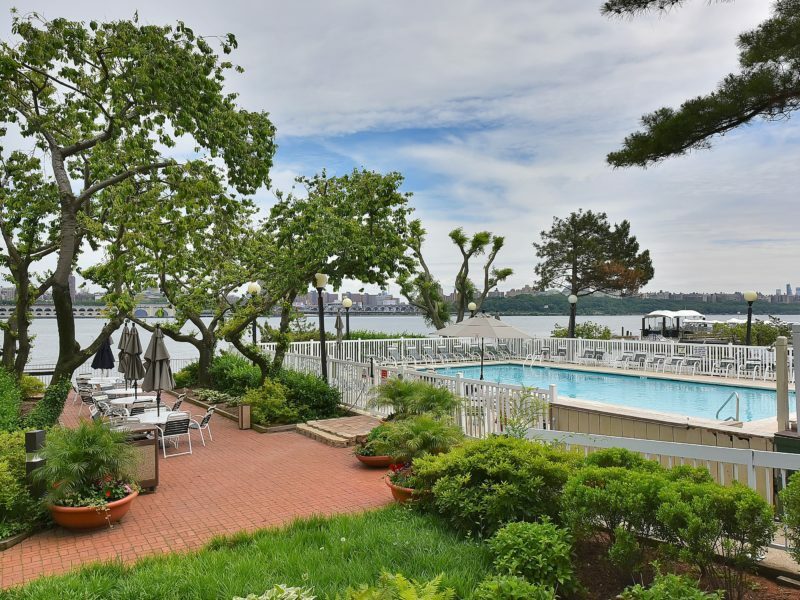 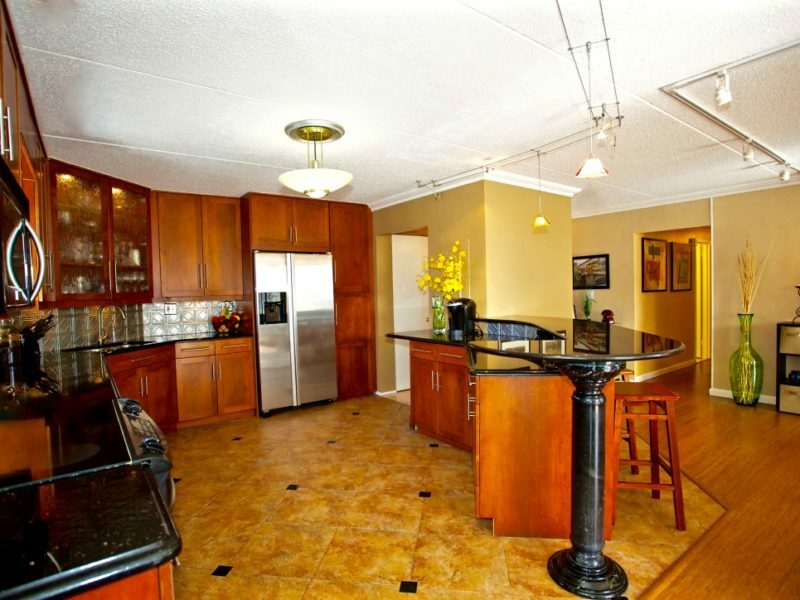 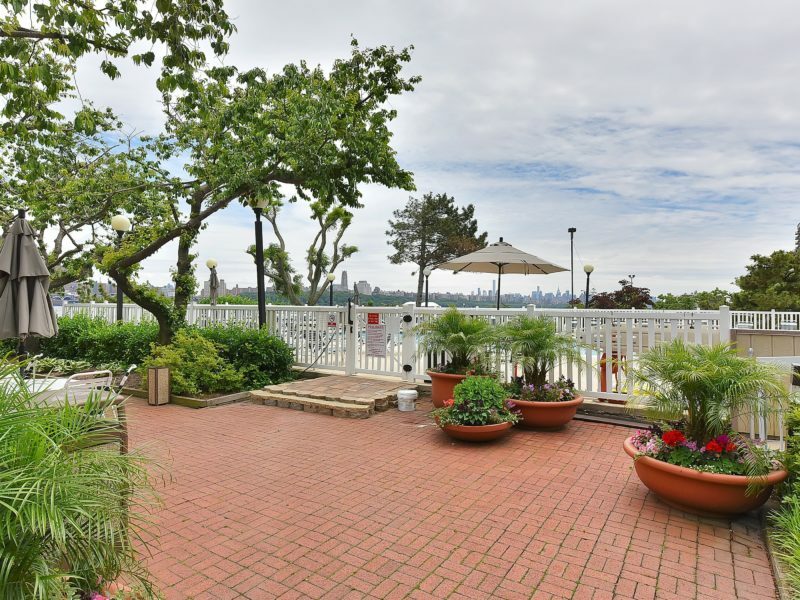 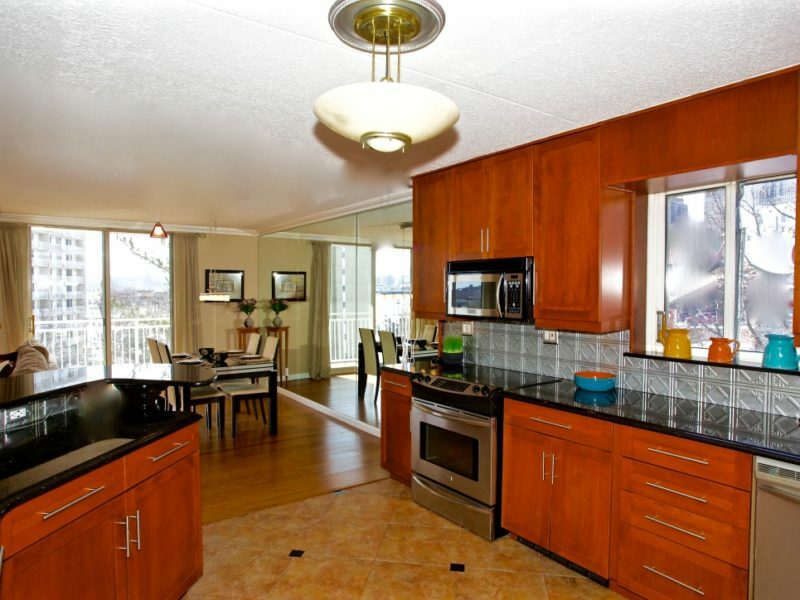 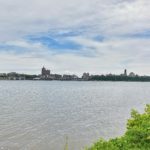 Large, renovated 3 bedroom, 2 full bath, 1 half bath condo in the desirable Admiral’s Walk gated waterfront community with partial views of New York City. 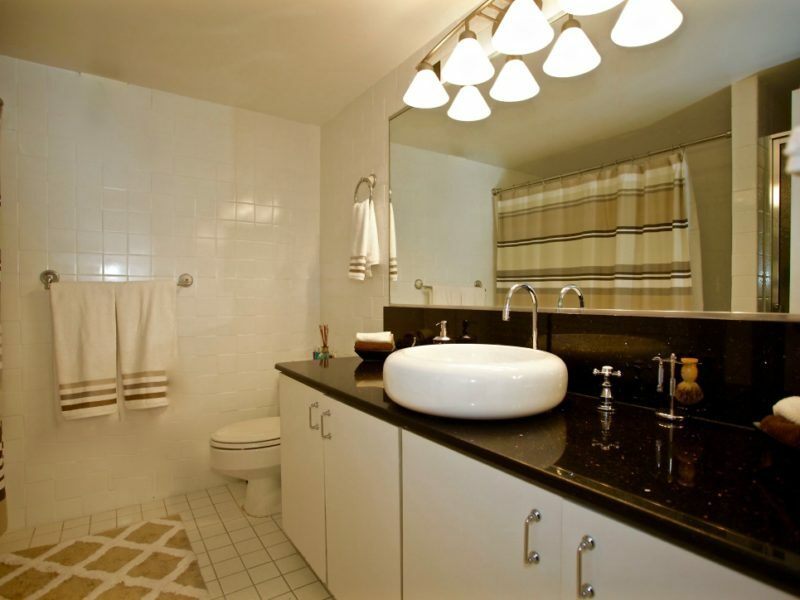 The master bedroom suite features a private terrace and its own master bathroom with tub and separate stall shower. 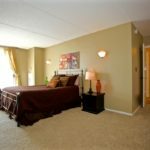 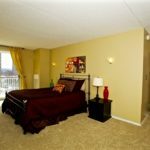 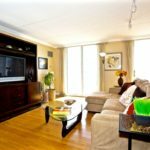 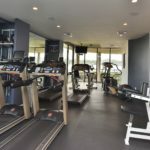 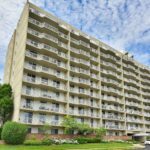 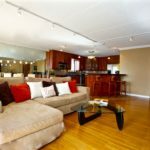 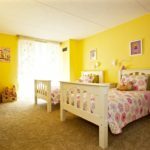 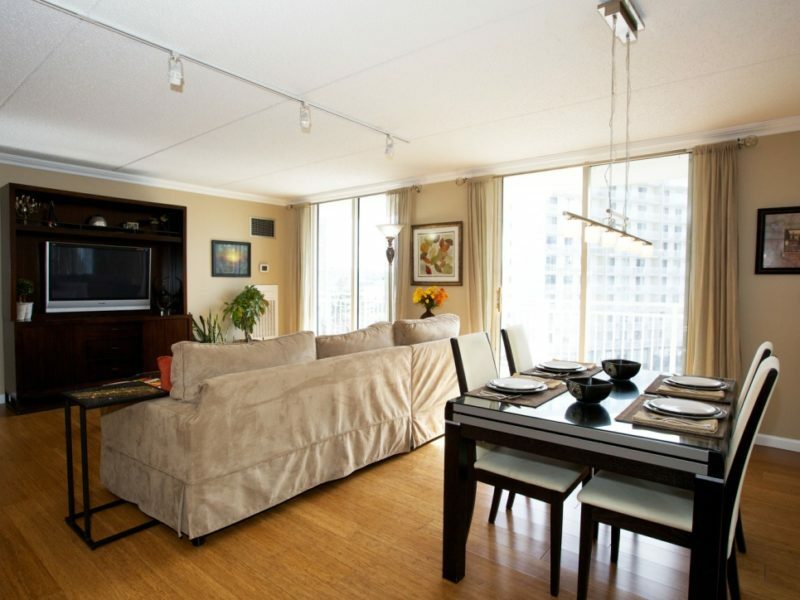 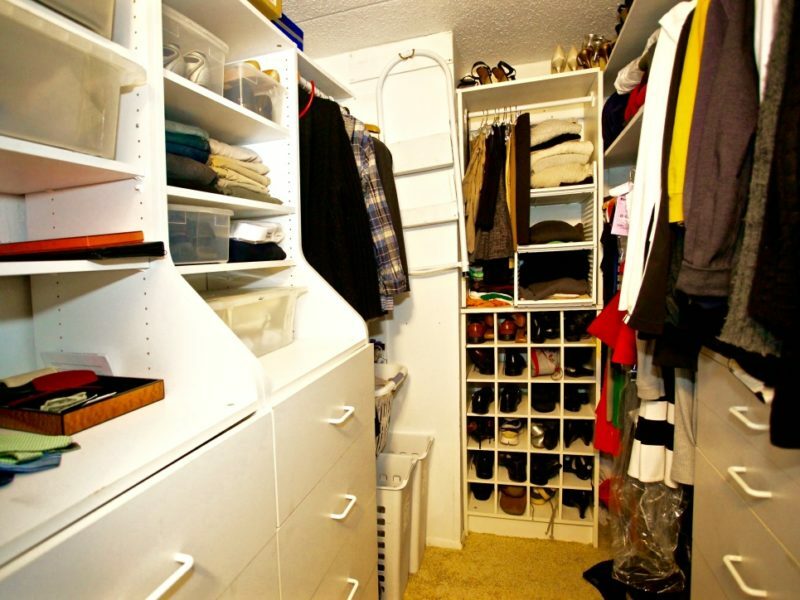 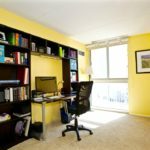 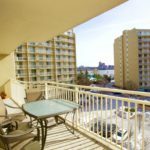 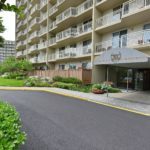 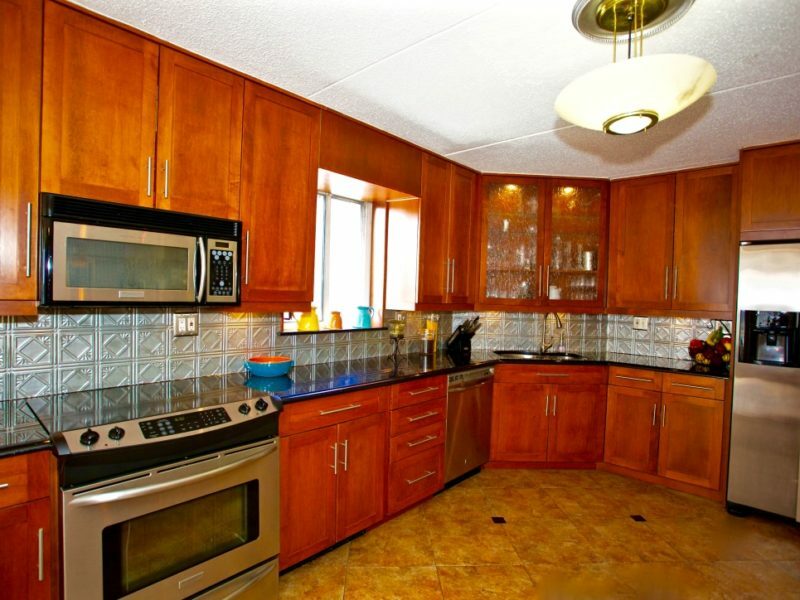 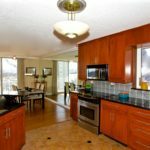 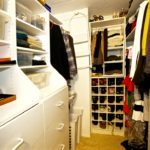 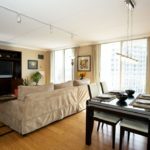 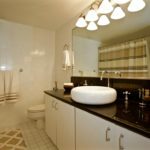 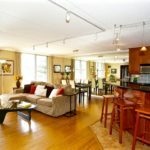 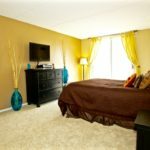 This unit also features a spacious open kitchen with granite countertops, washer/dryer located inside the unit, crown moldings, hardwood floors, a second over-sized terrace and plenty of storage and closet space. 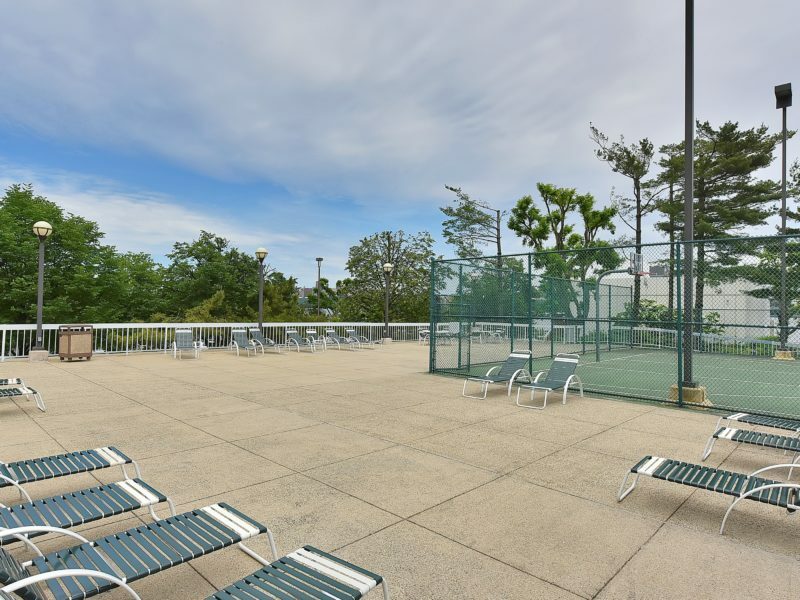 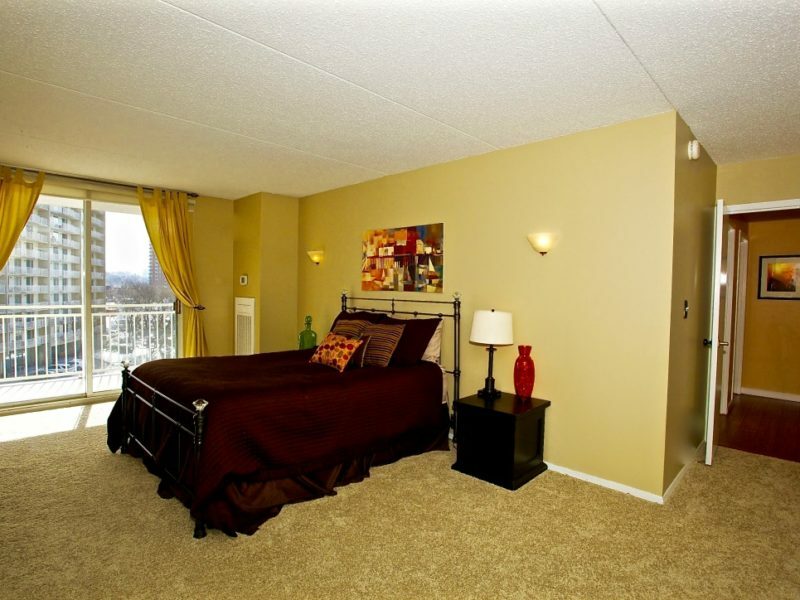 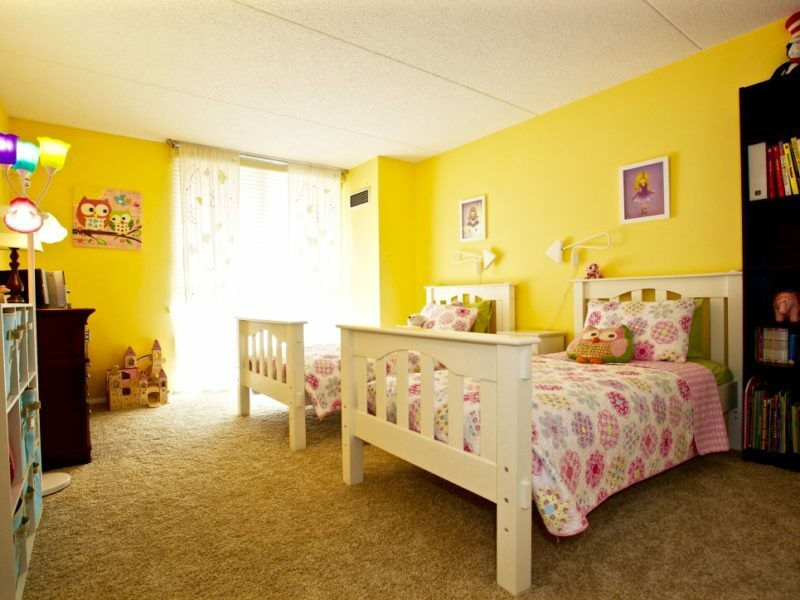 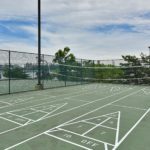 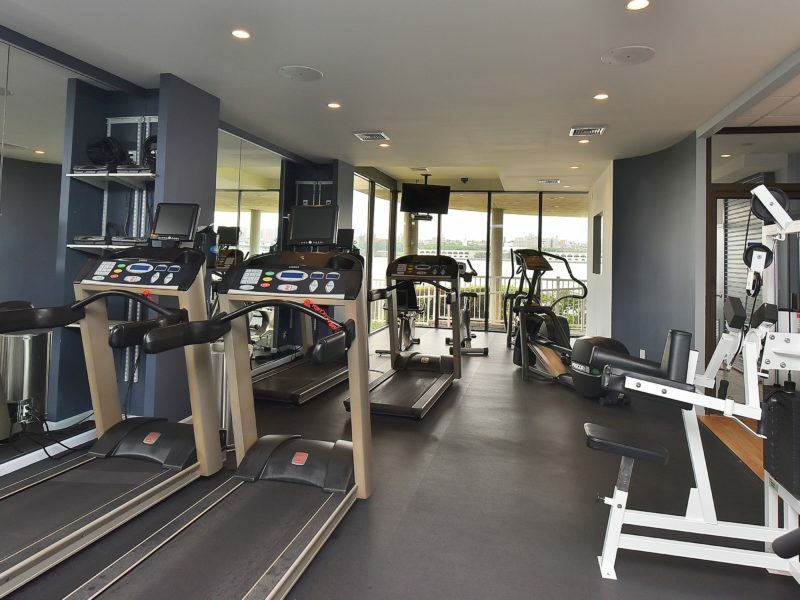 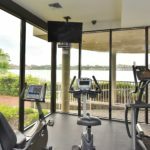 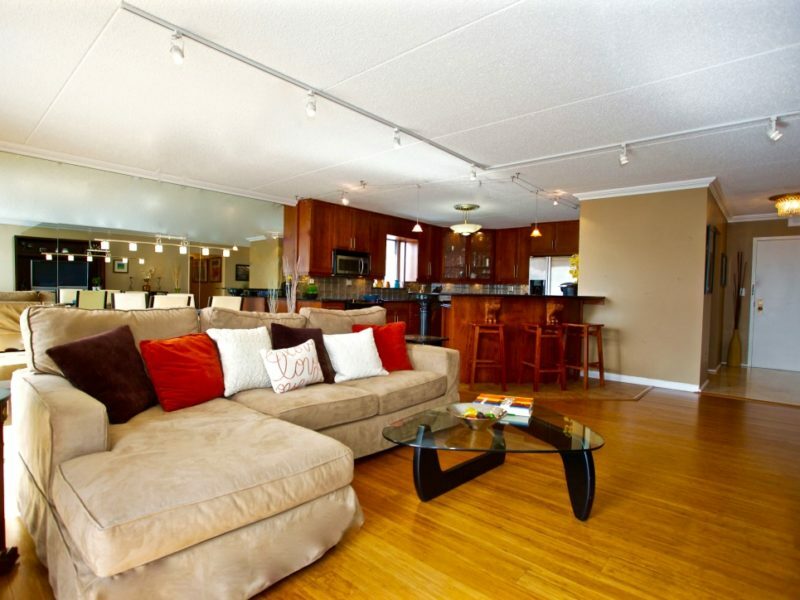 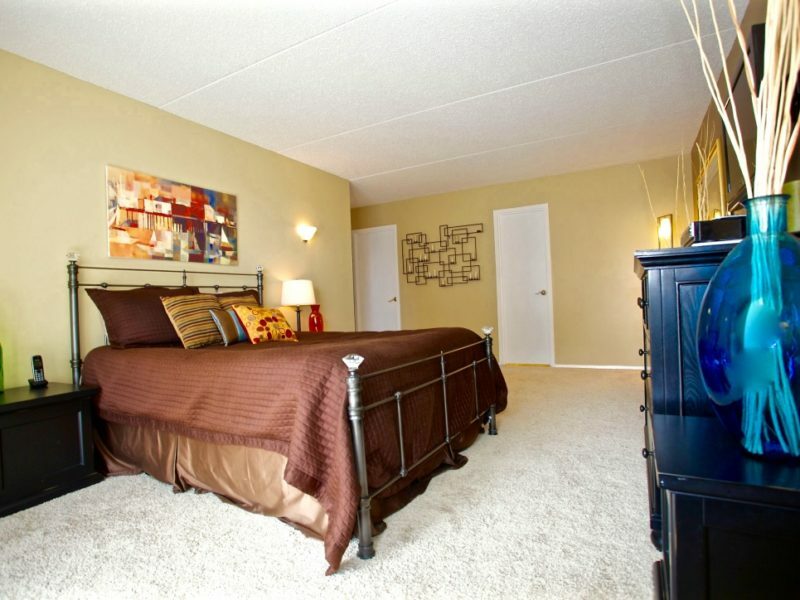 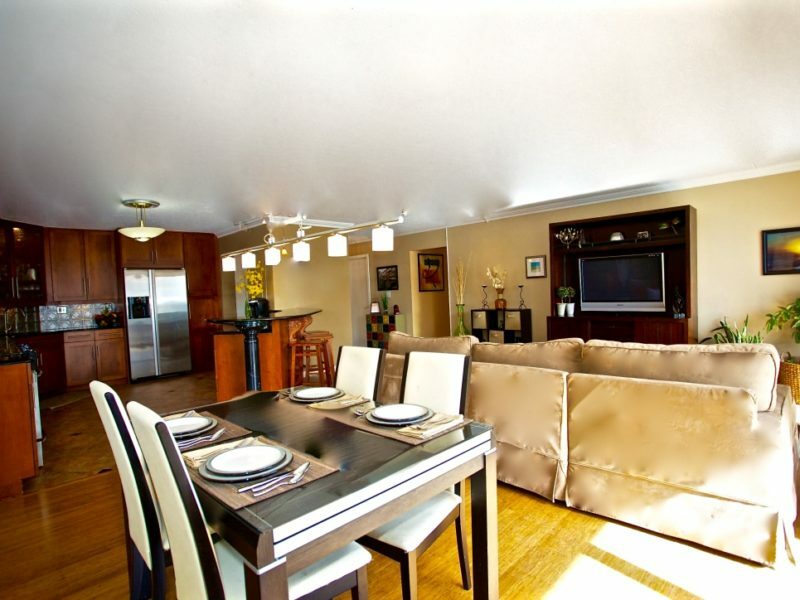 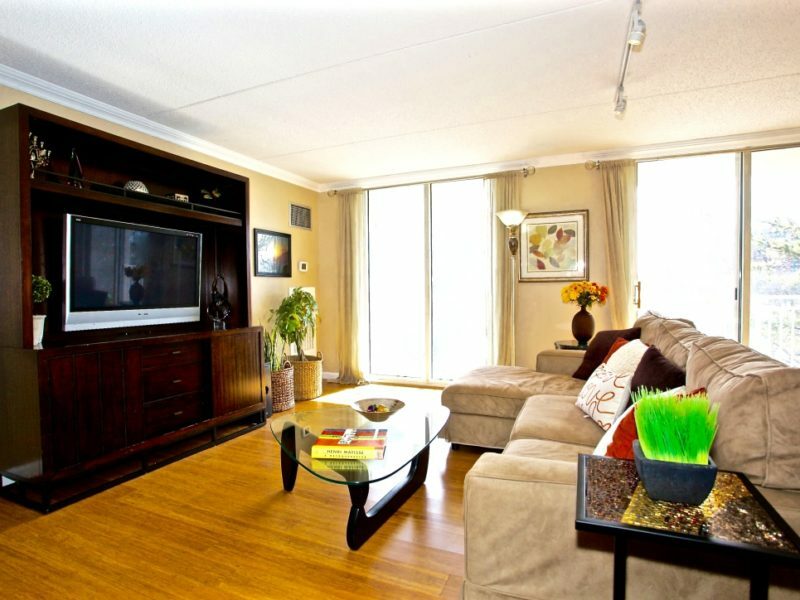 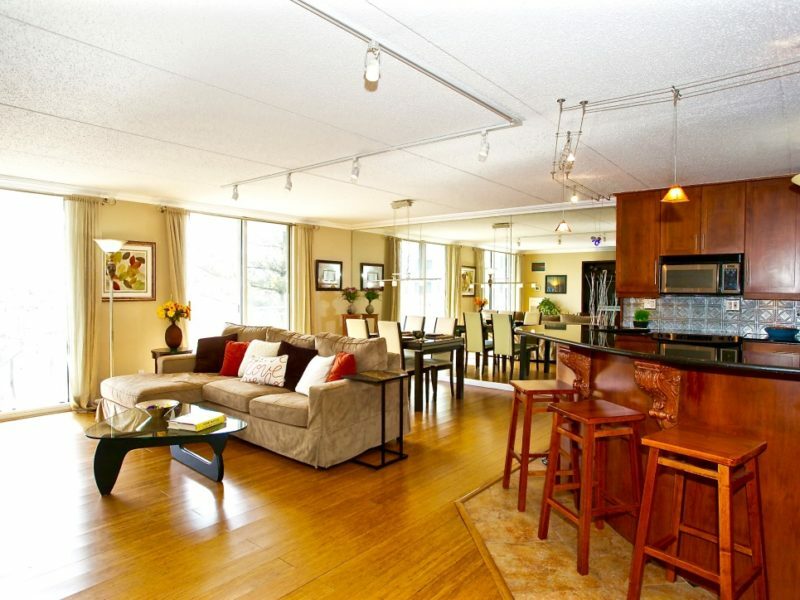 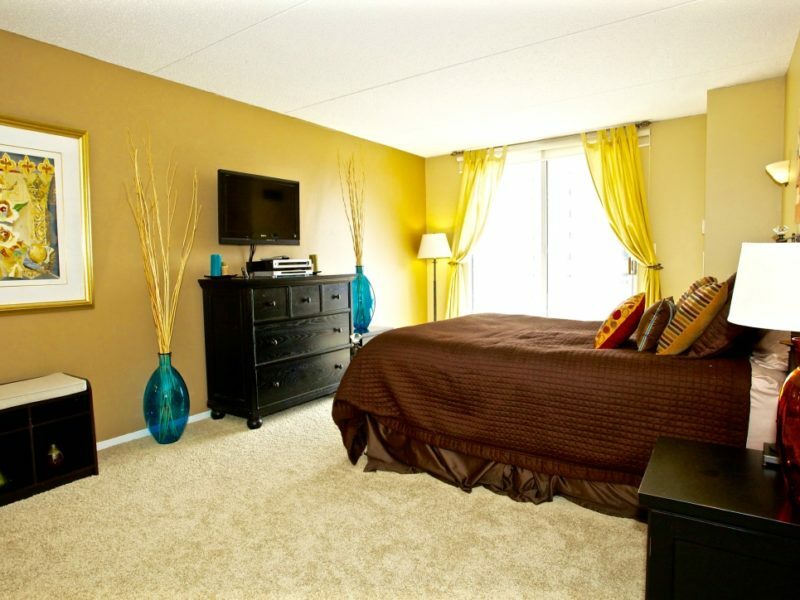 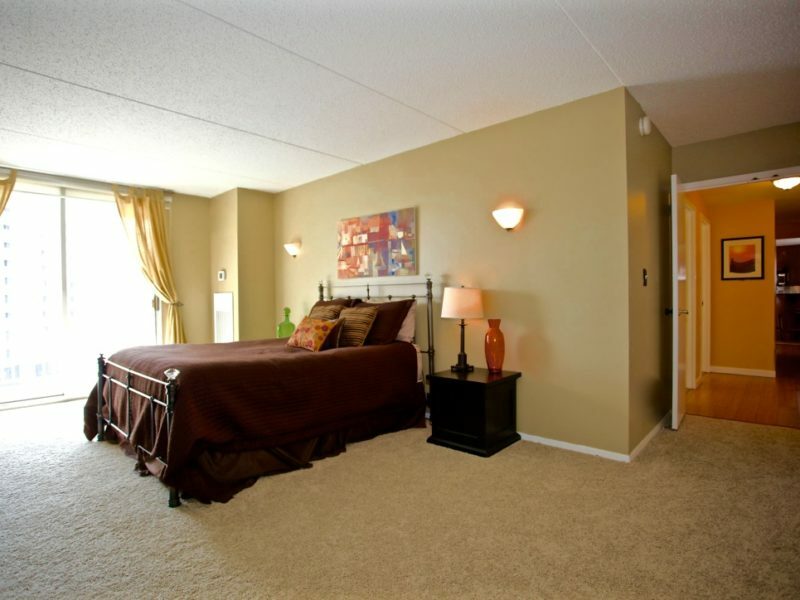 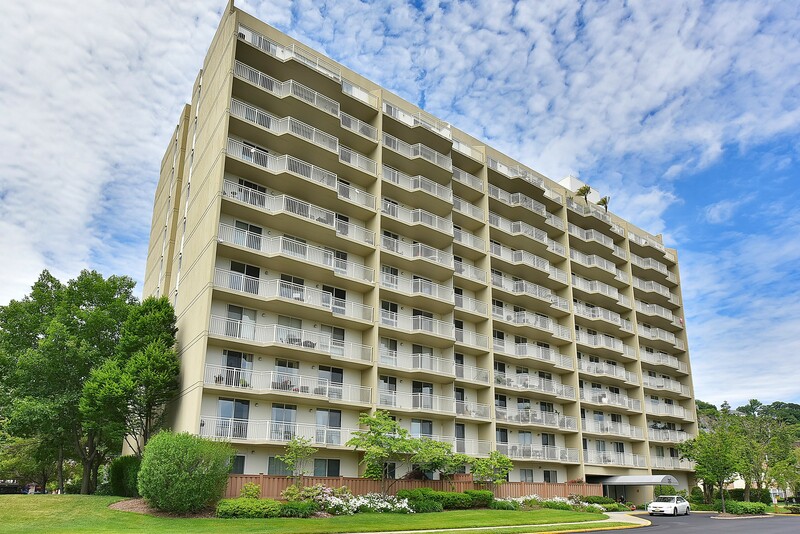 Community features an outdoor pool, tennis and basketball courts, fitness center and a 24 hour doorman. 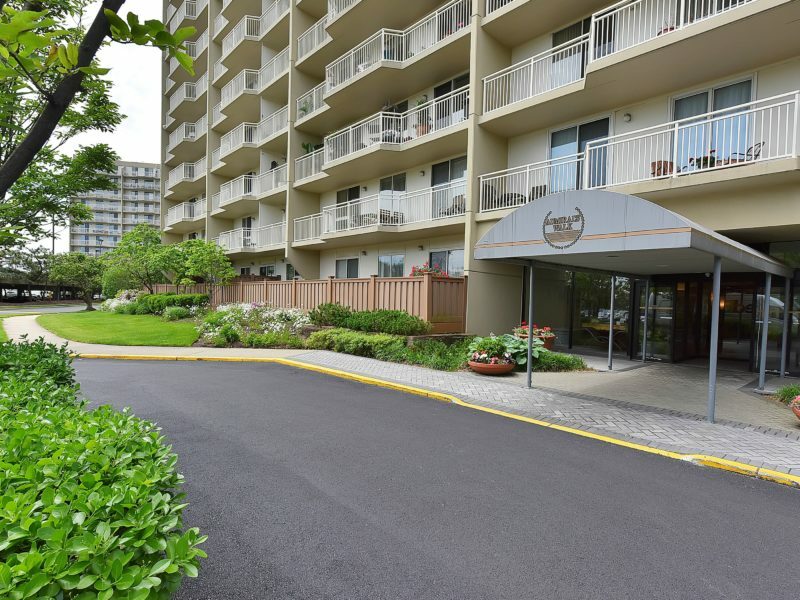 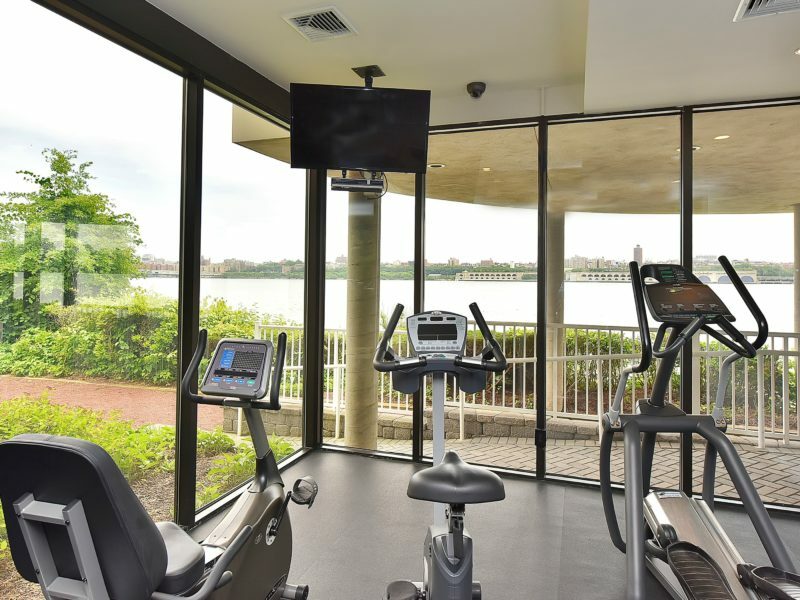 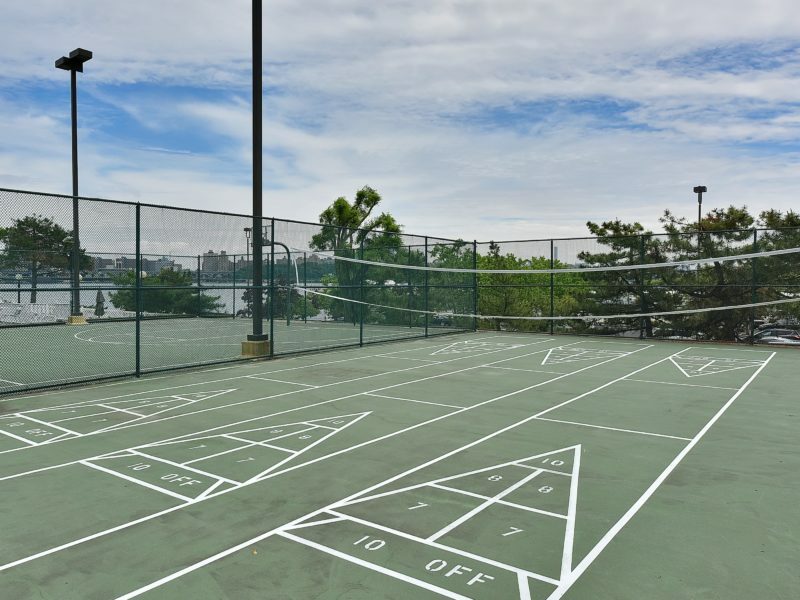 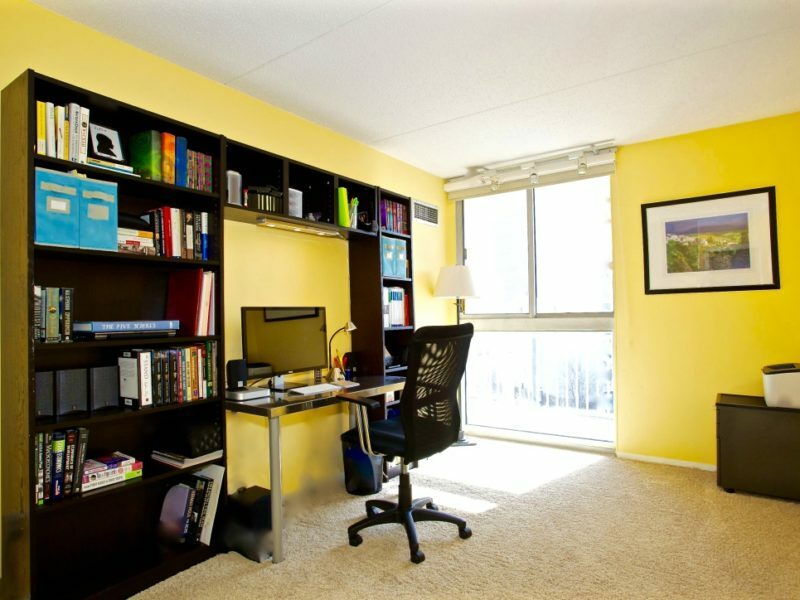 Conveniently located near the GW Bridge and next door to the NJ Transit bus stop and NY Waterway Ferry Terminal.